Sagamore Spirit is from Baltimore. What the hell is it? 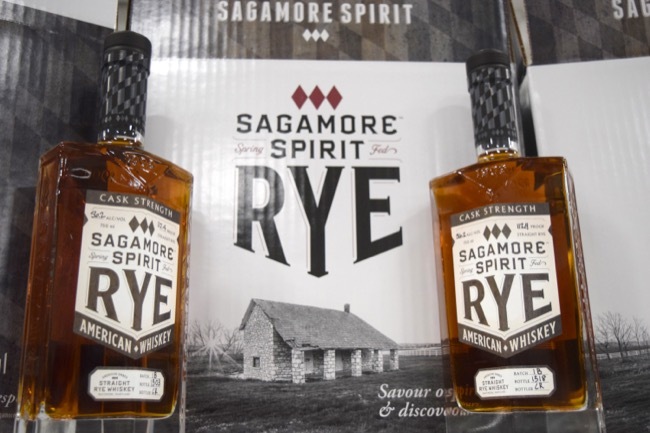 : Sagamore Spirit is a new Baltimore-based distillery that specializes in rye whiskeys. They’ve released a Rye American Whiskey at 83 proof and now the Cask Strength Rye Whiskey at anywhere from 111-113 proof. It is now available in Kentucky. Give me the nerdy numbers: The regular Sagamore Rye is 83 proof, while the Cask Strength is 111-113 proof. The whiskey is aged at just under four years old, and the Cask Strength retails for $73.99 for a 750mL bottle. What do we think? 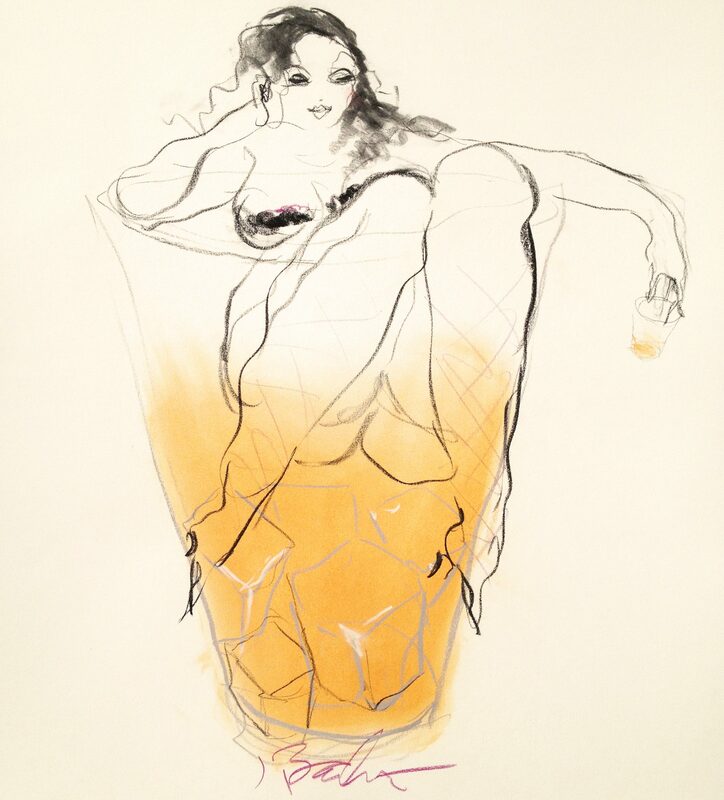 : First, let me start by saying what other people have thought about the whiskey. According to the press release, since hitting the market in May of this year, Sagamore has won five national awards and will continue to enter its products in competitions. So what did my panel of primarily bourbon drinkers think of this Baltimore whiskey? It wasn’t good, but that’s not to say it’s bad. Remember: These people just came off a tasting of Woodford Reserve’s Master Collection and a couple other semi-sweet bourbons. It was probably my fault for placing the rye whiskey at the end of the session. For lovers of high-rye bourbons and rye whiskeys, you must try Sagamore for its complex spiciness and peppery undertones. And the Cask Strength is strong. Very strong. So strong, some of my panelists were complaining of a sinus infection induced by whiskey consumption. Tracy: It’s smooth, but there’s an underlying metallic taste. Oh wait … here comes that warm afterglow. Britany: Whoa! I feel like it’s doing something to my sinuses! Me: It kinda tastes like Grandpa’s attic. Or how I imagine George Washington’s breath to smell like. Erik: I don’t love this at all. It feels rushed. Britany: My mouth won’t stop making saliva. Make it stop! Tracy: It’s not bad, but I don’t think I’d buy it. Britany: I don’t want this anymore. Goodbye! 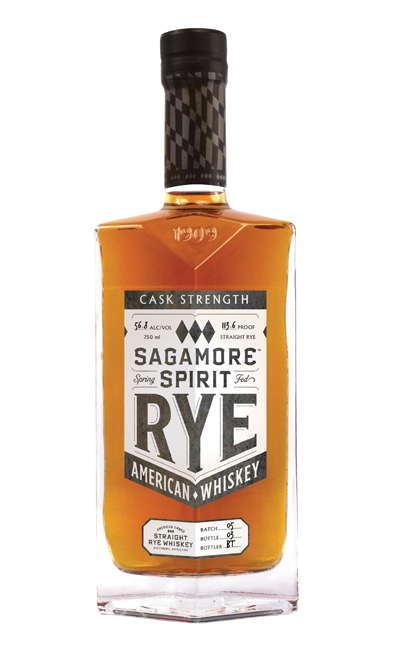 The Sagamore Spirit Rye came out tops in a flight of ryes I tasted in NYC recently.